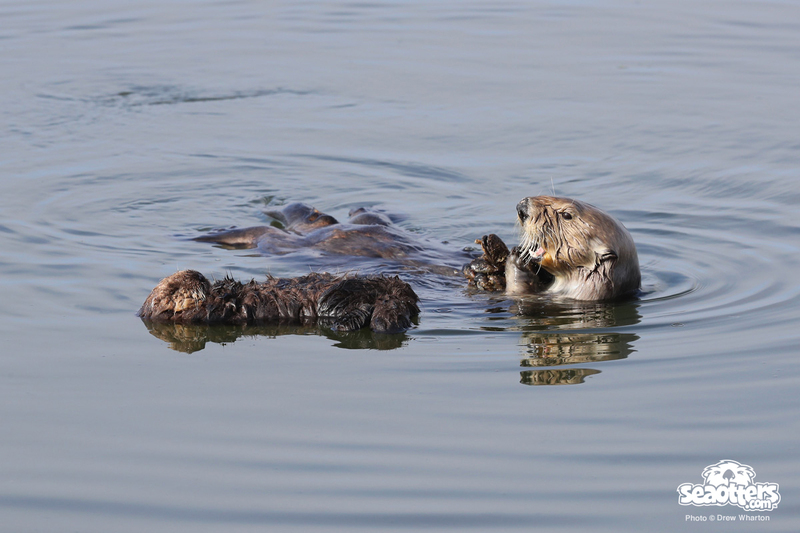 Moss Landing, CA – Want to watch cute sea otters romp, wrestle and play every day of the year? Tune into SeaOtters.com’s and Explore.org’s LIVE Sea Otter Cam for your daily dose of sea otter cuteness. Since launching in 2012, SeaOtters.com has been at the forefront of raising awareness for California’s southern sea otter. Sure they’re cute, charismatic and fun to watch, but they’ve also been listed as a threatened species under the Endangered Species Act since 1977. “Raising awareness for California’s threatened sea otters is something we’re really passionate about. Our partnership with Explore.org builds upon and extends our online reach helping us continue our education and outreach work to provide kids, parents, classrooms and otter lovers of all ages around the world an amazing front-row seat to watch and learn about this endearing and threatened species in their natural habitat. We’re thrilled that our Sea Otter Cam is now a part of Explore.org’s live cam family,” said SeaOtters.com Founder Drew Wharton. So where is Sea Otter Cam? Elkhorn Slough harbors the largest tract of tidal salt marsh in California outside of the San Francisco Bay. It’s also home to the largest concentration of southern sea otters along the California coast. The slough and wetlands, adjacent to the Monterey Bay, provide critical habitat for hundreds of species, including sea otters, sea lions, harbor seals, great egrets and brown pelicans. At the mouth of the Elkhorn Slough sits the Moss Landing Harbor, which is where Sea Otter Cam is located. It’s a one of a kind spot where otters love to hang out together to play, groom, eat, and nap every day of the year. For Explore.org, Sea Otter Cam is the latest addition to an awe-inspiring portfolio of live cam installations around the world to help people everywhere deepen their connection with nature. And with only about 3,000 southern sea otters left in the wild today, the collaboration with SeaOtters.com ensures this beloved species’ conservation story is shared and the public knows the vital role of sea otters and the need to protect them. Why Are Sea Otters Important? Sea otters are an iconic species, representing the beauty and diversity of marine life found along California’s coastline. They’re also considered a keystone species because of their critical importance to the health and stability of the nearshore marine ecosystem. They eat sea urchins and other invertebrates that graze on giant kelp. Without sea otters, these grazing animals can destroy kelp forests and consequently the wide diversity of animals that depend upon kelp habitat for survival. Sea otters are also considered a sentinel species because their health reflects that of California’s coastal waters. Recent studies have shown that fatal white shark bites have increasingly become the leading cause of sea otter mortality in California, a concerning trend that is likely impacting range expansion and population recovery. Scientists also attribute a substantial percentage of southern sea otter mortality to infectious diseases, many of which are known to have anthropogenic causes and land-to-sea linkages. White shark bites, pathogens and parasites, food availability, nutritional deficiencies, habitat degradation, coastal pollutants and contaminant exposure are among many of the contributing factors threatening the recovery of the species. And the risk of a major oil spill remains a serious threat. Researchers are working hard to gain a better understanding of what’s threatening sea otters so we can find ways to help them recover. 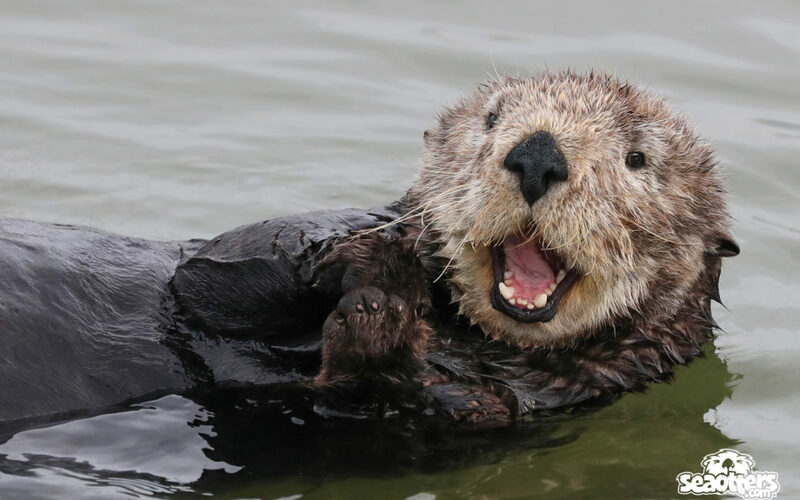 Determining precisely how all of the factors driving elevated mortality are impacting the overall health of the southern sea otter population and the nearshore marine ecosystem on which they and other species depend is critical. The goal is development and implementation of effective, long-term management and mitigation strategies that can lead to the recovery and delisting of the species. 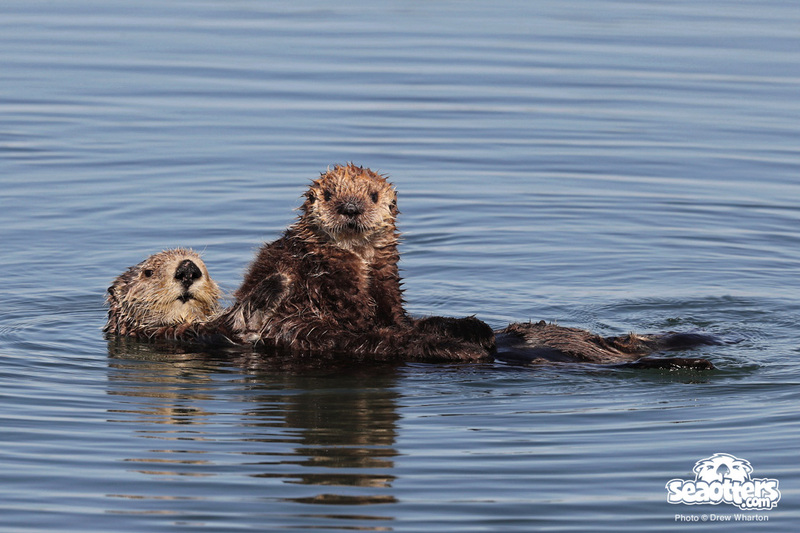 To learn more about what you can do to help protect sea otters, check out SeaOtters.com! Explore.org is the world’s leading philanthropic live nature cam network whose mission is to to connect viewers to the natural world, inspire life-long learning and champion the selfless acts of others. Explore.org celebrates those that devote their lives to extraordinary causes, telling their stories through world-class documentary films and stunning photography libraries.